Bowen by a field of agave. Photo courtesy of Sarah Bowen. We recently had the opportunity to pick Bowen’s brain about tequila, mezcal, and Bowen’s work as a sociology researcher at NC State University. 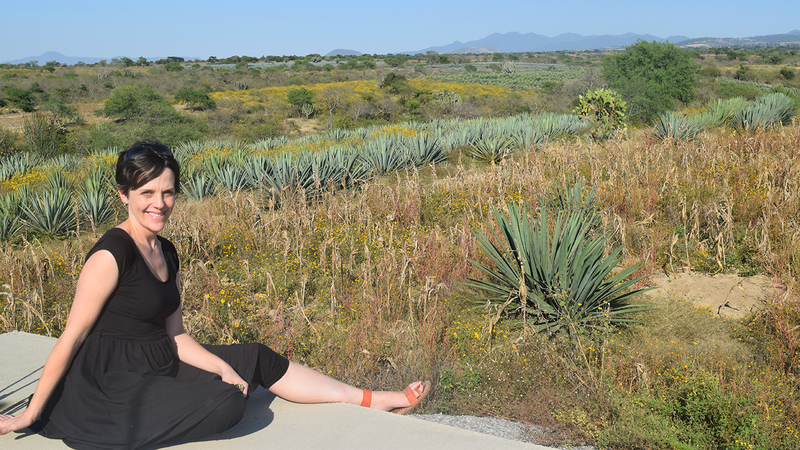 During my time in Autlán, I began contemplating the profound effects that the tequila industry was having on the region, but at this point, I had never even visited the town of Tequila, which is, not surprisingly, where tequila gets its name and the center of the industry. 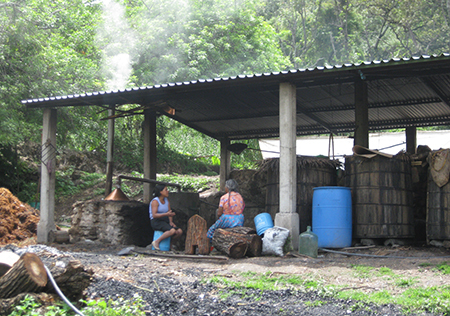 By the time I returned to Jalisco two years later, in 2006, to begin the research that my book is based on, I had decided that what I really wanted to understand was how the institutions that regulate the tequila industry—such as the quality standards and the denomination of origin—affect all of the people and communities involved with making and selling tequila and growing agave. But the benefits associated with the protection of the DO and the growth of the industry have not trickled down to the farmers, workers, or communities where tequila is made. 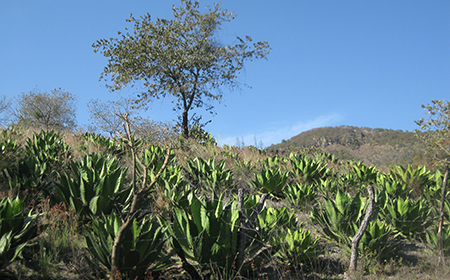 Even though the market for ultra-premium tequila is the fastest growing segment, the price that farmers are paid for their agave has often been below the costs of production, and the tequila companies increasingly grow their own agave, cutting the farmers out altogether. The agricultural workers are even worse off, and some have started migrating to the United States, because they can’t find enough work and don’t get paid enough to make a living. TA: I know that it’s a complex business, involving agriculture, production, marketing, and so on, but what do you think are the biggest challenges facing the tequila and mezcal industries as a whole? And what’s the difference between tequila and mezcal anyway? At the same time, I think that the U.S. influence is potentially dangerous, because the interests of American consumers are not, by definition, always going to line up with the interests of small mezcal producers, farmers, and workers. With this book, I want to push concerned American consumers and bartenders to think more about what they are buying and drinking and ask more questions about how their mezcal and tequila are being produced—and perhaps most importantly, about how the small producers, farmers, and workers are being paid. But I also want to emphasize that the market isn’t going to solve all of the problems in these industries—there also need to be changes in the laws that regulate production of mezcal and tequila and in the policies that affect people and communities in Mexico more generally. Bowen: While my earlier work mostly focuses the production of tequila and mezcal, my work with Voices into Action focuses more on the consumption side: how food decisions and health outcomes are linked to factors such as access to transportation and affordable childcare, work schedules and wages, and the food stores that are available in people’s neighborhoods. In the future, I want to continue looking how we produce food, how we consume it, and how those two things are interlinked. Bowen: I think that the most important thing is to make sure that you are buying 100% agave tequila and mezcal. It should say “100% agave” on the label. For tequila, I encourage people to try blancos, which by definition cannot be aged more than two months. The aged tequilas (reposados and añejos) have a certain cachet, but the agave flavor is more pronounced in a good blanco. For mezcal, try to find mezcals made with different varieties of agave. If you taste a few alongside each other, you can really taste the difference. It is also interesting to try mezcals made by different producers, but with the same variety of agave. A long, long time ago I came across a Tequila/Mezcal that was sweet and kind of syrupy, it was AWESOME. Any idea what kind it was? I would love to get my hands on another bottle or two.